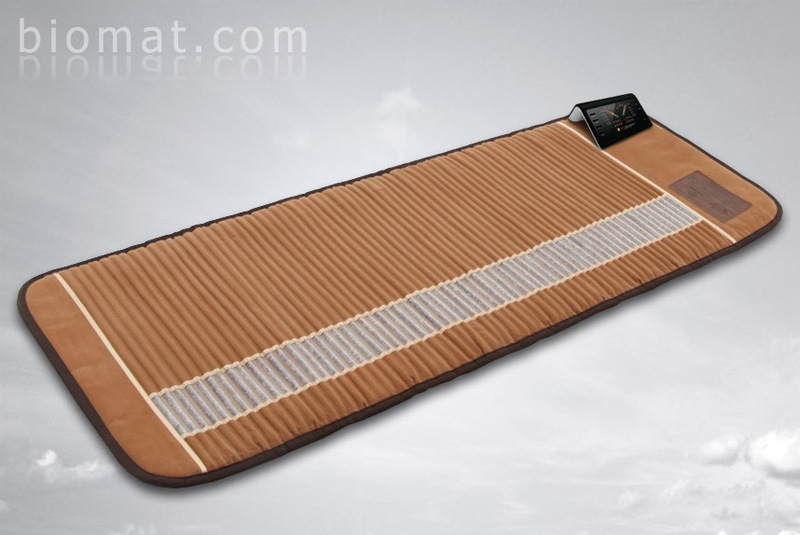 At BioMat.com, we are passionate about sharing quality health products that enhance quality of life and help people to live healthier through new, holistic technologies. 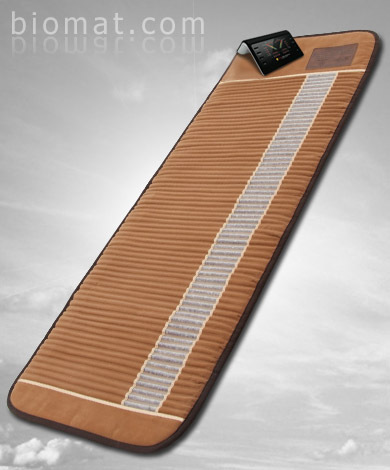 BioMat.com is an Authorized RichWay distributor. 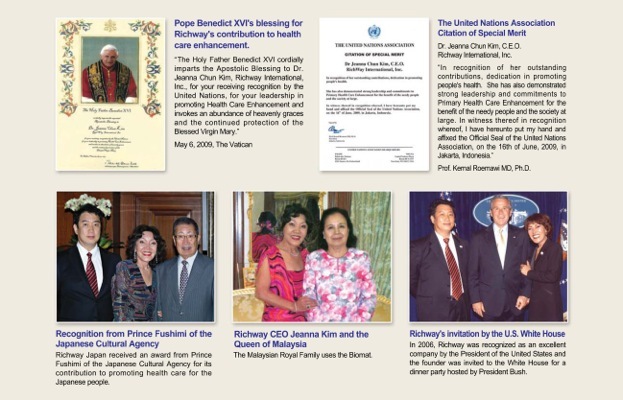 RichWay is the company behind the BioMat line of medical products and the Alkal-Life Water Ionizer. Established in 1997, the corporate headquarters are based in Honolulu, Hawaii, with offices and staff in several countries and a distribution network that spans the globe. As developers of medical and therapeutic products, Richway is committed to providing customers with responsive, timely service and superior products backed with a 3 Year Limited Warranty / Lifetime Trade-In Option. You can return old product and receive 30% discount towards new product purchase, even towards a different product. See full details. The quality of BioMat products is internationally recognized and meets or exceeds all certification requirements, including ISO certification and FDA Registration. We are proud of BioMat products and invite you to try out the time-tested, research backed BioMat products for yourself!